Veganism is a lifestyle that aims to avoid as much as practical the abuse and exploitation of animals. Vegans do not eat meat, or by products such as dairy, honey, or eggs. Vegans also do not buy leather, fur, wool, silk, or any other animal skin. In addition to this, we also do not buy products that have been tested or have had their ingredients tested on animals. This is the best thing for the planet, the animals, and you. If you’ve decided to go vegan because of us or even just recently and wanted to tell us, we’d love to head about it! 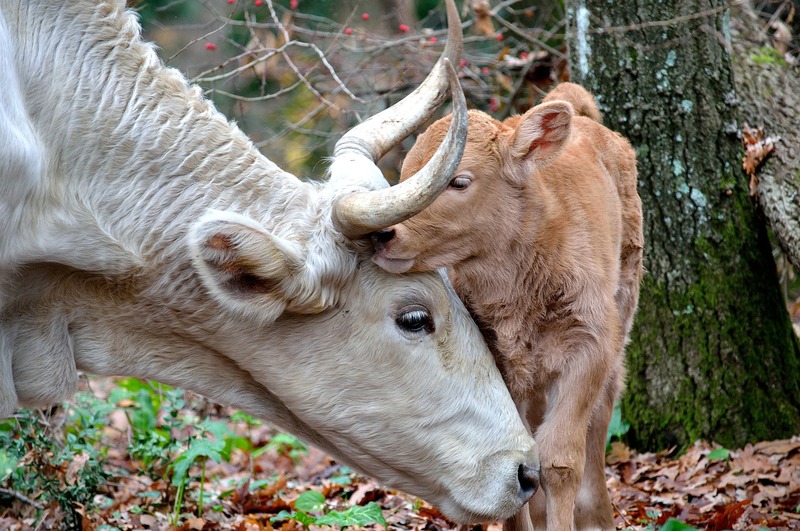 If you have come to this page on accident, our find out why and how you should go vegan! It is not necessary for me to live a life that deliberately hurt animals. By signing this pledge, I opt out of animal suffering. I refuse to indulge in the suffering of another sentient being and by doing this- I will avoid all meat, dairy, honey eggs, or other by products. I will avoid all animal skin, and products tested on animals to the best of my ability. What were your eating habits like before?